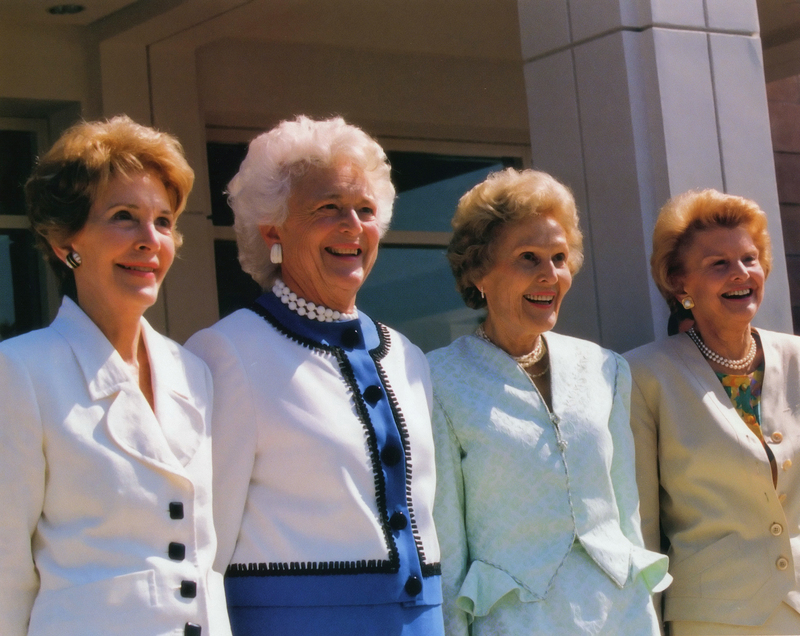 First Lady Barbara Bush and our mother, Pat Nixon, were dear friends for decades. They shared a special commitment in how they embraced the role of First Lady, with heartfelt determination to make positive differences and improvements in the lives of others. With her friendly, easy going manner and infectious sense of humor, this warm, graceful and considerate woman endeared herself to millions, as she encouraged children to learn how to read, and earned her spot as one of the world’s most admired women. Barbara Bush remains a shining role model for all Americans, most especially our young people. Our sincerest condolences go out to the entire Bush family, especially President George H.W. Bush, her husband of 73 years.